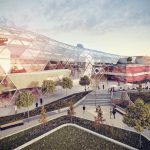 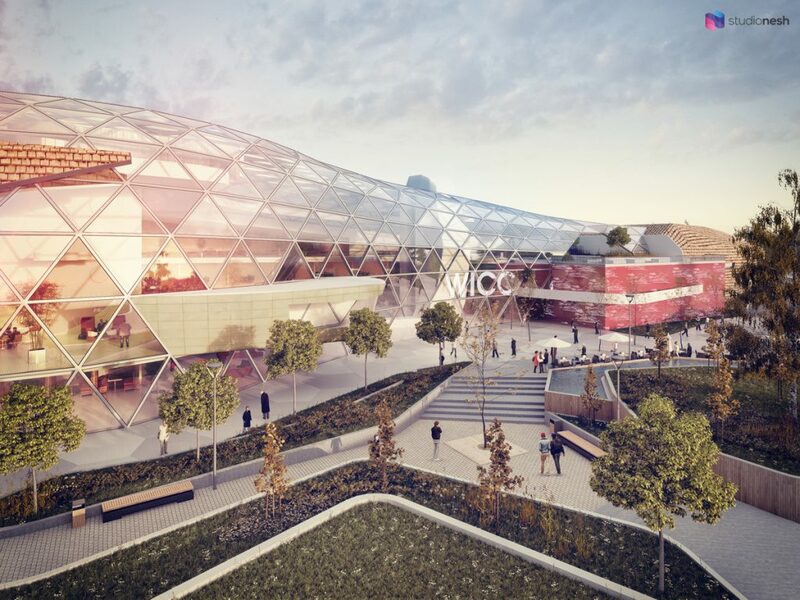 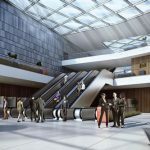 Building work on the new International Convention Centre Wales has now commenced and was celebrated by a ground breaking ceremony on the site at the Celtic Manor Resort. 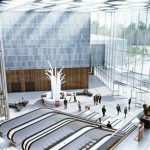 ICC Wales is an £83.7m joint venture between the owners of the Celtic Manor Resort and Welsh Government and is managed by Celtic Manor’s expert leadership team responsible for the successful delivery of the 2014 Nato Summit and the 2010 Ryder Cup. 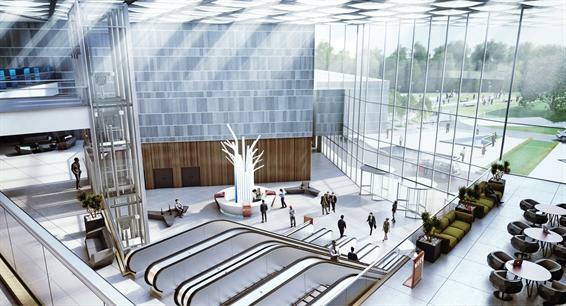 Opening in 2019, the ICC Wales is located within the grounds of the Celtic Manor Resort in Newport just two minutes from the M4. 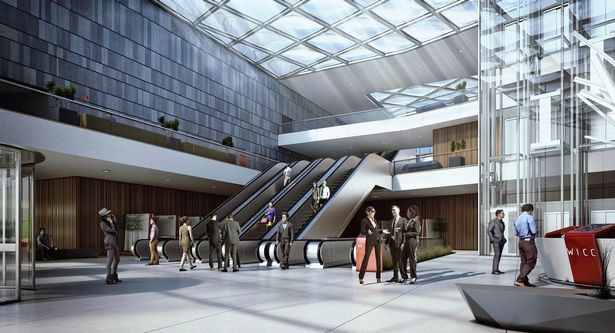 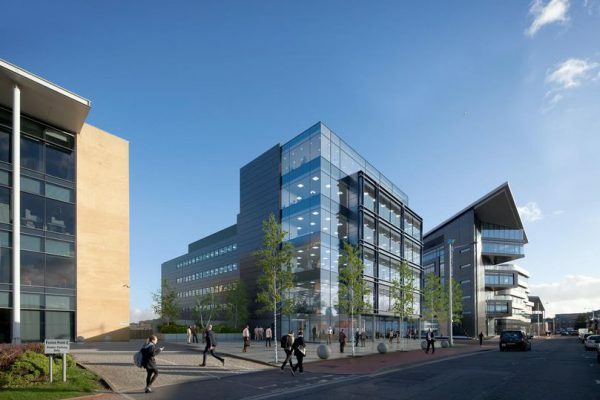 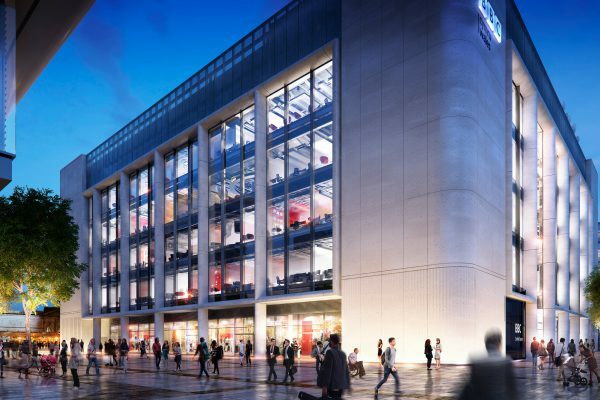 The new-build 26,000sqm venue will accommodate 5,000 delegates and includes a 4,000sqm pillar-free main hall, a 1,500 seated auditorium, 12 flexible meeting rooms, a double-height glass atrium and a 2,500sqm outdoor plaza for outside events and teambuilding.